We can help you sell on Jet! 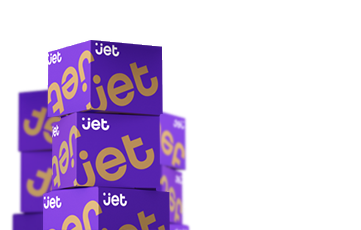 As a marketplace managed exclusively through an API, you need a strong platform to sell on Jet.com. You can get that platform in SellerCloud, and join the many Jet merchants who use our solution to manage their Jet listings and orders. Please fill out the brief form below and a SellerCloud representative will contact you shortly. Are you a currently using SellerCloud?